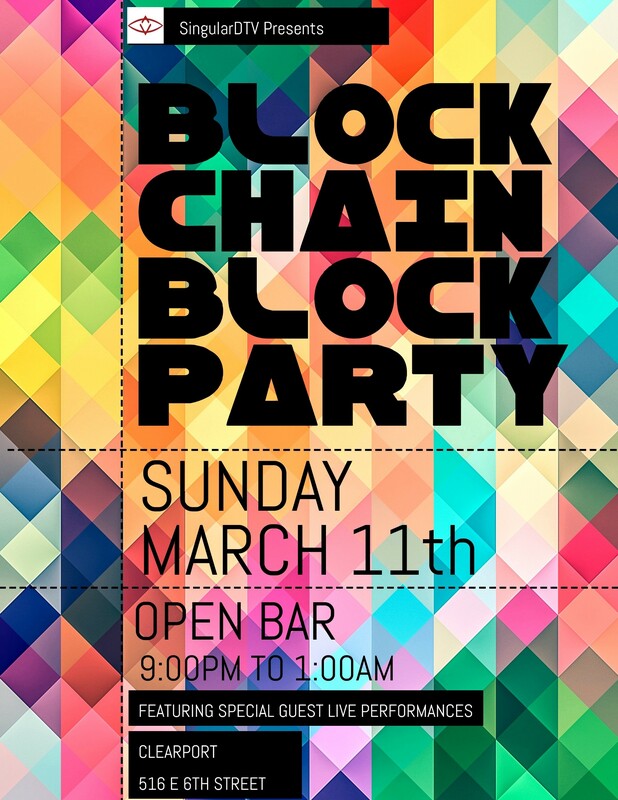 Find out how to get the most out of your SXSW experience before you hit the Blockchain Block Party! What began as a fringe arts festival in Austin, Texas, 30 years ago has blossomed into a premier event in the global film and music calendar. South by Southwest, better known as SXSW, which runs from March 9 to March 18 this year, is part film festival (March 9 to March 17) and part music festival (March 12 to March 18). Added to that heady mix, you’ll find a conference that covers the full gamut of entertainment and technology trends, a VR/AR exhibition, tech and gaming expos, and a plethora of panels, lounges, special events, and lots and lots of parties. As part of its mission, SXSW has always showcased new and emerging technologies, groundbreaking new models for how art can be financed, created, distributed and consumed. 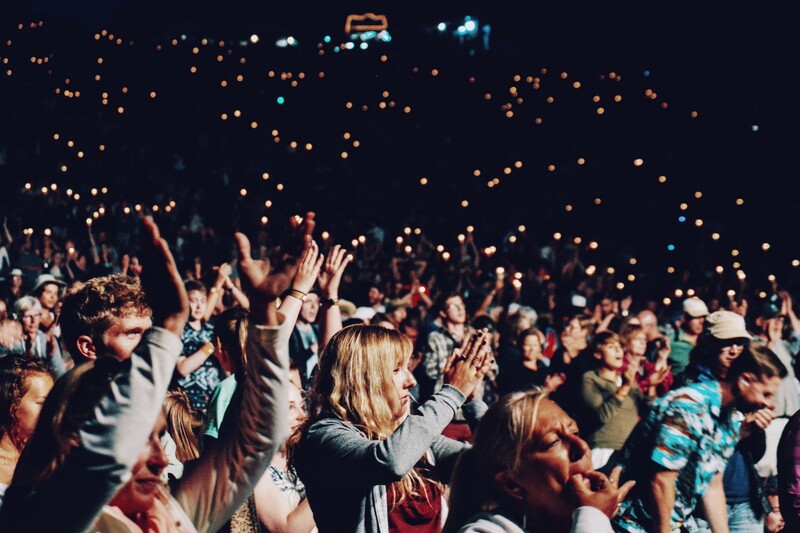 So it’s no wonder that blockchain is getting a major spotlight at this year’s festival, as it promises to redefine how creatives can build and sustain their careers and how entrepreneurs can help facilitate this transition to a decentralized business model. This year, SingularDTV will be an even bigger part of this conversation than ever before, participating in panels taking on important subjects like “Blockchain and the Impact of a Decentralized World,” and “Case Study: Tokenomics in Entertainment,” in addition to a number of celebratory functions like the Blockchain Block Party on March 11. It’s a packed calendar of blockchain-based goodness, and you can learn about it all here. Like Tribeca and Sundance, the other festivals I’d attended, SXSW has always championed indie and experimental cinema. Unlike those, however, the Austin fest has been blazing trails into the culture of interactive tech, media and business from the start. That’s what set it apart from the others, and while Sundance and Tribeca have been catching up, SXSW continues to set the pace in this arena. Scenes from SXSW, presumably the audience from a panel on blockchain! Both the SXSW official site and its mobile app have tools to help you highlight and plan your screenings, events, concerts, etc. You can sync up the app with all your devices, making it that much easier to streamline your day-to-day schedule. Just sign up and get started. FYI: The official site is also a great jumping-off point on matters of hotel, transportation, and local city info. At screenings, concerts, expos, restaurants, bars, lounges, everywhere you go, there will be crowds. Some might grumble at the size of the crowds, but the flip side is that many are here for the same reasons you are — to soak up the film, music and tech scenes, take in panels, and make tons of connections, which brings us to . . .
You’ll be crossing paths with plenty of fellow entrepreneurs and creatives here so, in short, bring those business cards or some way to keep in touch with all the movers and shakers you may run into. Whether in line for a show, screening or panel, at a lounge or exhibition, there’s always the chance of bumping into potential future collaborators. Don’t be caught without your business cards at the end of a conversation. Is it for the movies, music, the tech demos, tradeshow, the panels, the networking, or all the above? Whatever it is, build your schedule around exactly what attracts you to the festival. SXSW is a treasure trove if you keep your focus on why you’re here. If you ended the day feeling exhausted and uninspired, then step back and course-correct your schedule to include more of what you’d like to focus on; make SXSW a personal experience that benefits you creatively and professionally. Whether you’re a blockchain creative, an entrepreneur, or simply curious about the evolving blockchain phenomenon, you owe it to yourself to put SXSW on your 2018 radar. See you there!